With Bubba being gone for a while for work, I've had lots of time to notice, work on, perfect, or completely re-vamp my routine. It's amazing how focused you get when all your backup leaves. It's actually been (as many readers said it would be) empowering to see what I'm capable of when I'm forced to. …slash the hardest thing ever so, Bubba, if you ever die young and leave me a single mom I will cross over to the afterlife and will personally strangle you myself. I'm a born multi-tasker. I can never just do one thing. But multitasking can be a hinderance! You dabble in 1,000 things in a day, but never really accomplish much. I'm working on finding the RIGHT way(s) to multitask, and the balance between buckling down and focusing on a project, and doing multiple things at once. While I'm not perfect, we have a pretty great routine going around here, and multitasking has helped! 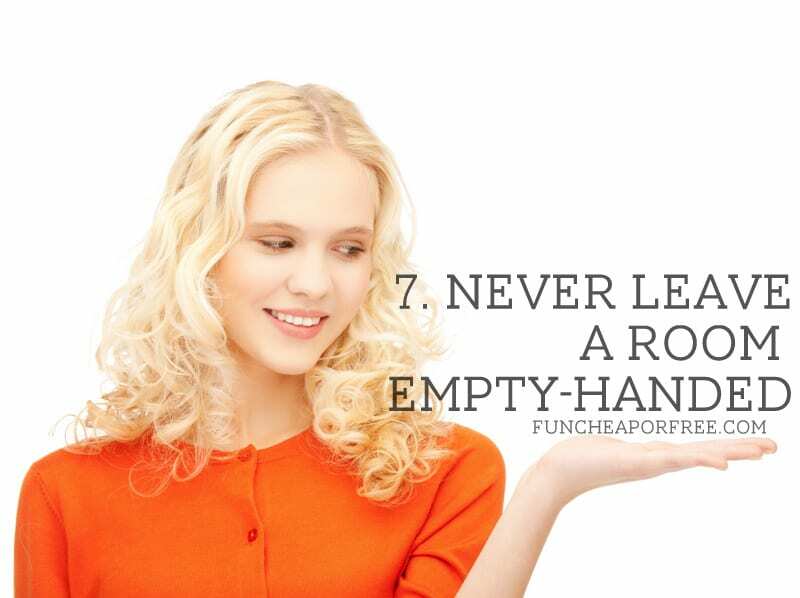 1) Clean the sink while washing your hands. Your hands are soapy, might as well give the sink a rub-down to stay on top of the grime! If you're anything like me, as a busy mom deep-cleaning the bathroom every day is…well…NOT on the daily priority list (though, I will say my “Keep your house clean with one chore per day” method really helps). To help stay on top of the never-ending water spots, sports sticky handles, and dirt splashes from my incredibly messy kids, I just use my hands! After using the restroom I wash my hands and get them real soapy. I rub/wipe down the sink and handles with my soapy hands, rinse my hands then rub/wipe the sink again to wash the soap off. I wipe down the (now clean) sink with the hand towel after I dry my hands and voila! Pssst…another multitasking-in-the-bathroom tip? I keep a small container of wet wipes by my toilet (I do have kids, after all). After using it the toilet I will grab a wet wipe and do a quick 3-second wipe of the bowl, seat, handle, or all 3. Again, this doesn't replace the occasional disinfecting deep-clean, but if you're using it anyway, might as well take 3 seconds to keep it looking presentable! Just tell yourself, “Hey, it's better than it would've been had I done nothing” and pat yourself on the back. 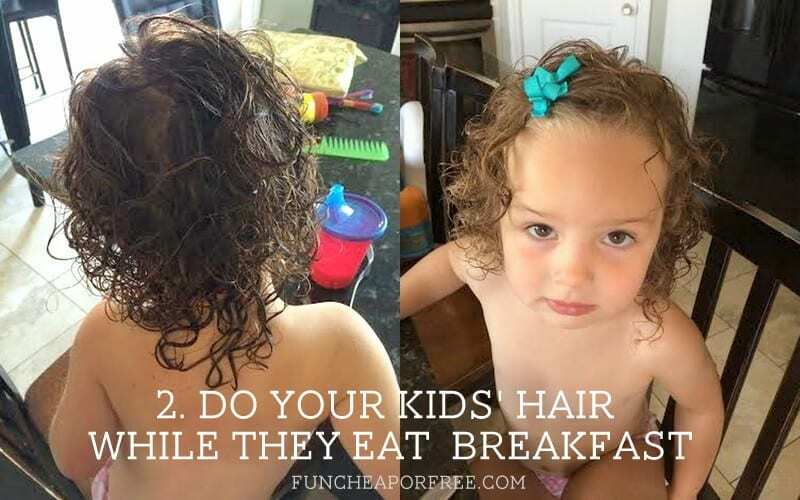 2) Do your kids' hair while they eat breakfast. Much easier to do kids' hair while they are eating and occupied! As I mentioned the other day, I keep all my kids' hair necessities in a portable “handy hair bag” in the hall closet where their shoes, socks, and backpacks are. To speed up our “getting ready” process for the day, I will grab the bag and do their hair while they are eating breakfast! They are seated, distracted, and contained…and it's a perfect time to multi-task. Pssst…if I'm running late the handy hair bag is easy to grab and go. I will do the kids' hair in the car or parking lot of wherever we are going, or will even take it into the waiting room with me and do it while we are waiting (at an appointment, for example). 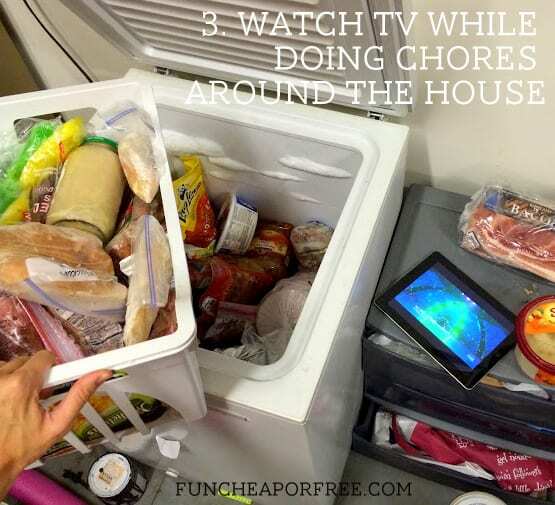 3) Watch tv while doing chores around the house. Watching TV on a phone or tablet helps me stay entertained and keep up with my shows, without having to sit on a couch to do so. I'm not going to lie, I enjoy watching TV. I like the background noise while my kids are sleeping or at school, I like staying on top of current events, and I have a list of shows that I just plain enjoy! But sitting down to watch TV is hard to do when you have chores and tasks to accomplish around the house. To solve this problem, I've learned to enjoy TV while multitasking. As I'm doing “around the house” chores, I will watch TV on my iPad or phone. I carry it with me into the laundry room, prop it in the window in front of me when I'm doing dishes, I'll even carry it into the garage to clean out my freezer. I'm able to stay on top of my shows AND chores at the same time. I save all my “sit-down” chores for nighttime when my kids are in bed – folding laundry, sorting through a junk basket, sorting mail or papers – and can enjoy watching a show without interruption. I find that it helps me stay more productive during the day when I have the most energy, and helps me cut back on marathon TV watching at night (which helps me get to bed earlier too!). We have Dish Network and use the Dish Anywhere app to watch our DVR from our phones and iPads. But Netflix, Amazon Prime Streaming, and Hulu are all great programs that also make watching TV on the go easy. The major networks also have apps that allow you to watch full shows on the phone (I use the abc app all the time). 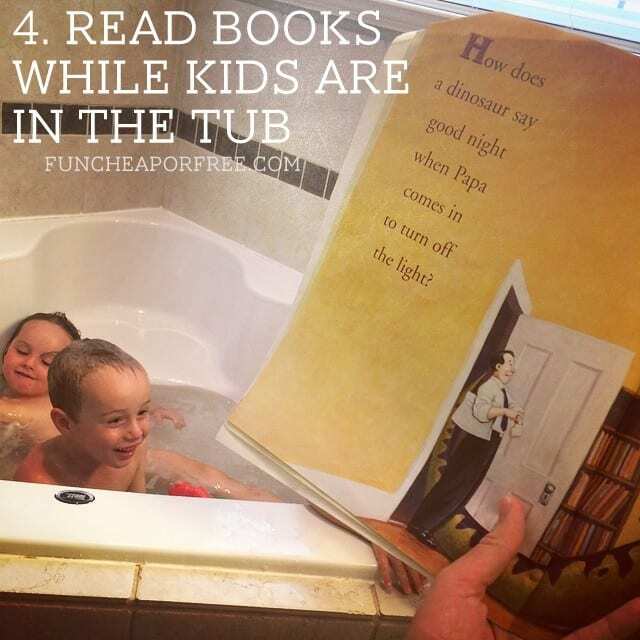 4) Read books while the kids are in the tub. Reading in the tub is a great way to multitask and speed up the bedtime routine. We believe reading to our kids is important and want to give ample reading time with them at night, but let's be honest…bedtime is CHAOTIC! Sometimes we can only squeeze in one book with the kids before they fully start melting down, or on late nights, we might not get to a book at all. To wind the kids down and ensure lots of good reading time, we have started reading stories to our kids while they take a bath before bed. We keep a stack of books right in the bathroom (in the storage rack above our toilet), each of the kids get to pick at least one book, and I get to rest my tired, pregnant feet while the kids get clean AND get some quality reading time in. It also helps cut down on the fighting, splashing, and getting riled up and rambunctious in the tub (which was a huge issue for a while). Pssst…another tip? We are now doing teeth-brushing while in the tub too, which has also helped cut down on the bedtime chaos! 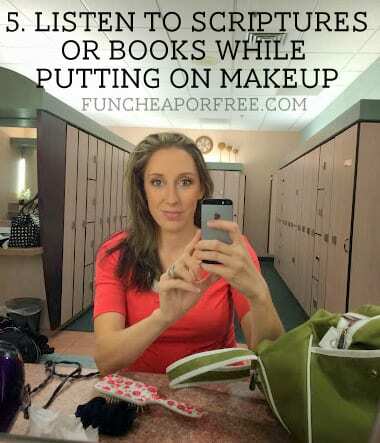 5) Listen to scriptures or books while putting on makeup. Listening to books and scriptures on my phone while getting ready for the gym is a great multitasking tool for me. Continuing with the “importance of reading” theme, I went YEARS without reading a single book once my first child was born. I felt unproductive if I was reading and ignoring my pile of duties, and frankly couldn't really find time to sit and read a book cover to cover even if I wanted to! I now use “getting ready time” as reading time…at the SAME time! (Novel idea, eh? Har, har, har…) Same with scripture-reading: I firmly believe it's important to retain a spiritual foundation and get to know the scriptures. But, again, couldn't find time to sit and read them. I now use the “Gospel Library” app (free, produced by The Church of Jesus Christ of Latter Day Saints) to listen to my scriptures on my phone while getting ready. I will also get audio books from the library and put them on my phone (did you know they have lots of free audio book resources online too through your library?? ), or you could use Audible for audio books. Even if I only get 2 minutes per day, it's more than I was getting before! It's amazing how much “reading” you can get done, simply putting your phone on speaker, or putting in ear phones (if your kids are out of the house) listening while your hands are busy. 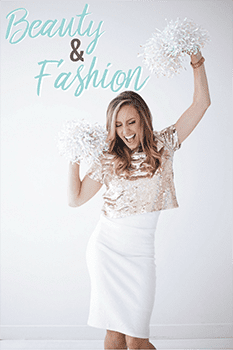 This particularly comes in handy when I'm getting ready at the gym and am – literally – doing nothing other than getting ready for the day, and my kids are safe and occupied. I put in some headphones and get at least 20-30 minutes of “reading” in. As busy moms we all know going shopping with kids is a certified NIGHTMARE. 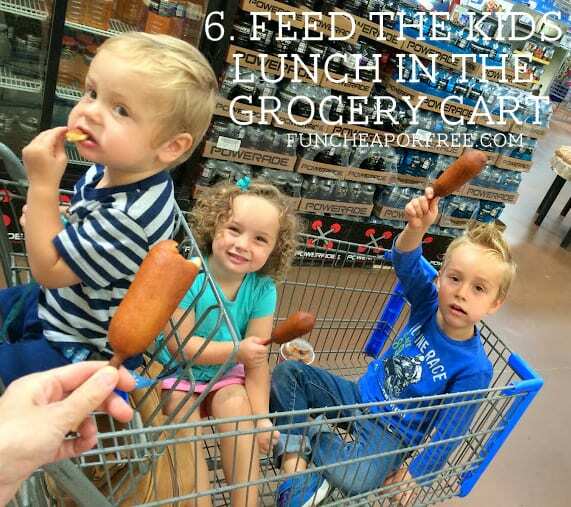 My kids fuss, whine, cry, jump in and out of the cart, fight with each other, run amuck around the store…but mom's gotta go to the store in a pinch once in a while so what do you do?? My solution: I've started shopping around lunchtime. I will most likely run through a drive through or will buy a corn dog or popcorn chicken from the store Deli. Sometimes I'll even grab 3 lunchables from the store, rip them open right there, then have the cashier ring up the empty containers. I feed the kids lunch in the cart while shopping. It distracts them, keeps them busy, and helps them sit still so I can speed shop! Is it the healthiest thing in the world? Heck no. But does it allow me to save my sanity on those days when skipping the store isn't an option? You bet. I have an organized brain, but not a clean one. I can walk by a pile of mess 100 times before thinking to clean it up. My brain is just not visually triggered that way! So staying on top of the minute-to-minute messes around my house was really starting to wear on me. I found myself spending my entire night picking up my house, just to have it trashed again the next day. I not only started enlisting the help of my kids more to stay on top of things, but I also have implemented a simple trick that has changed my life…never leave a room empty handed! As you walk from room to room, make it a point to grab just ONE thing. As I started doing this, I was amazed at how much easier it was to stay on top of the messes around my house. I didn't realize I moved around the house so much! When you tackle just 1 item at a time, it makes it much easier. 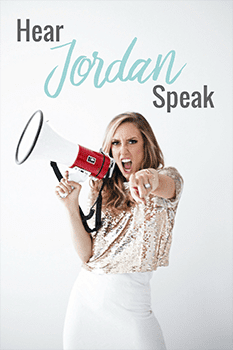 As I leave a room I will scan and look for something that belongs in the same vicinity of where I'm headed, or I'll grab something that can be put back right that second – like a pillow that's been knocked off the couch. Again, if you're walking somewhere anyway, might as well grab something and take it with you to put it away! 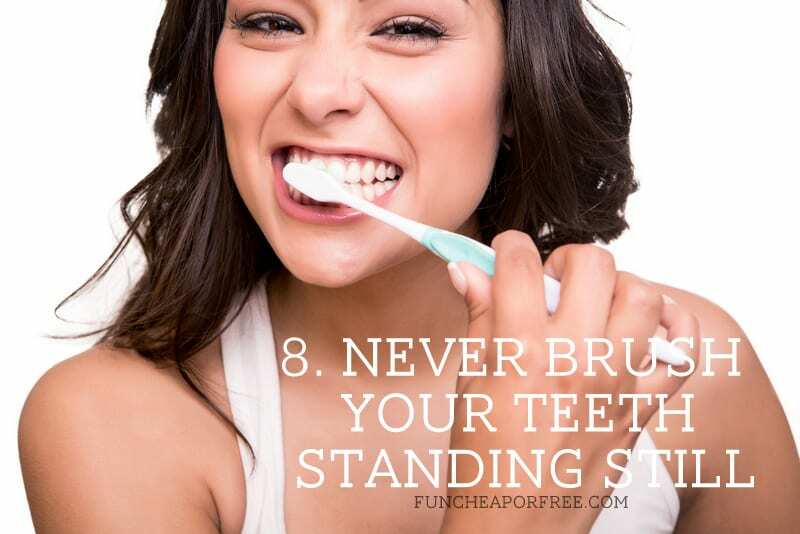 8) Never brush your teeth standing still. This is simple. Brushing your teeth is mindless – you don't need a mirror to do it! While brushing my teeth I will walk around the house putting things away, packing up what I need for the day, helping the kids grab their backpacks, take a selfie for outfit advice. You know, the basics. 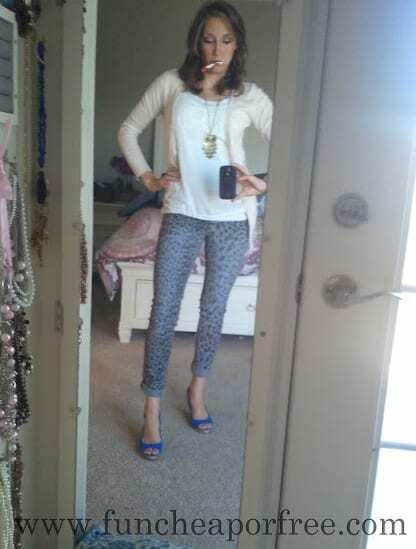 Getting outfit advice while brushing my teeth. It seems like I always end up finishing, spitting, and leaving my toothbrush at the kitchen sink. Just for the record, sure – brushing your teeth only takes a few minutes. But using those few minutes here and there to get a few extra things done really adds up! 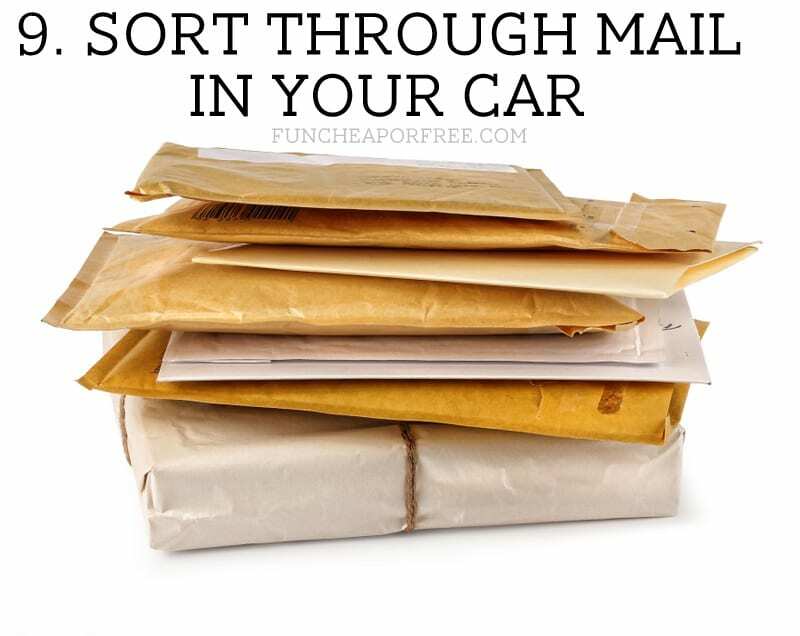 9) Sort through mail in your car. I absolutely HATE sorting mail. I've learned that by doing it in the car, it helps me stay on top of it, take immediate action on the things that need it, and squeeze every ounce of productivity out of being stuck in a car. As I pull out of my driveway I will pick up the mail, leaning through my car window. I'll leave it on the passenger seat. Red lights, school pickup, waiting for a bank teller, or even , during a soccer game or gymnastics practice, I'll grab it and sort through it. If it's a bill, I'll call and pay it right then, or pay it on my phone. 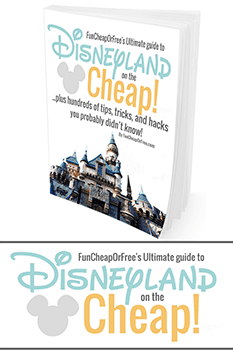 If it's a coupon or discount, I put it in my accordion file (explained HERE. If it's trash, I'll toss it in the trash bag behind the passenger seat (another life saver, explained HERE) or leave it on my lap to throw away the next time I get out of the car. If you're stuck in the car anyway, might as well use that time well! So, there you go! Hopefully these are some new multitasking methods that will work for you like they've worked for me. 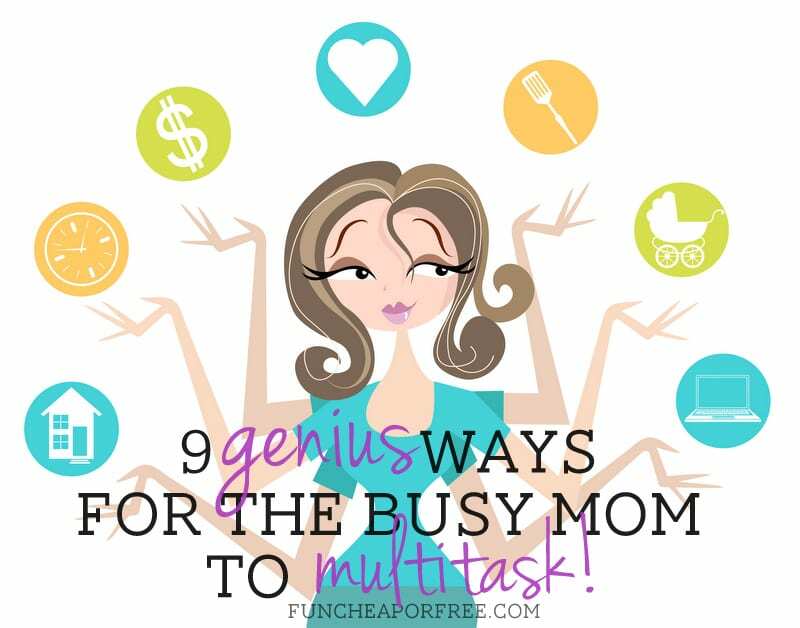 What are some clever ways that YOU like to multitask in your day? Please leave a comment and share the love! I try to always read a story or 4 to Greyson while he is taking a bath. It helps me make sure we get at least our 20 minutes a day of reading in! Hi, I just had to comment. I think these ideas are really ingenious! BUT, as a mom of twins and now an empty nester, please use these as more of the exception, and not the rule. Sitting down for a meal as a family is so important. Feeding kids in the tub or grocery cart may be necessary sometimes, but TRY to find the time to sit and talk and enjoy your kids while sharing a meal with them. Believe me, they grow up fast! Reading to them while bathing them is very creative, but there is something about piling on the bed and snuggling with them while you read. It also is something that helps ease them into “sleep mode”. My advice, as an older mom, SLOW DOWN! Put the phones down, turn off the computers, don’t over extend yourself so that you have to resort to these short cuts on a routine basis. Take it from someone who has “been there” and “done that”. You will never regret your messy house, piles of laundry, etc… Find ways to multitask that do not involve your kids. I promise, you will be so glad that you did! 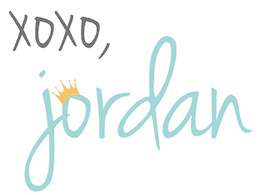 Thanks for all you do, Jordan! Fabulous insight, thanks so much for sharing!! Thanks for these great ideas! 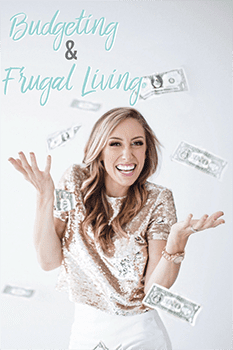 I have been following your blog for a couple years and I always look through your archives when I need tips on traveling, organizing, finances or just to see pics of your cute family. I appreciate you! Aww, thanks for reading and commenting Grace! Oooo – I like your ideas! I’m bad at doing 1000’s things at once and being left with a bunch of half done chores, but at least I have been better lately! A new multitasking tip I have been doing is flossing my teeth in the shower. It fits in my routine better since I shower regularly (ok, try to- ha ha!). I can rinse off the extra yuck in the water and it gives me an excuse to savor the nice hot water for another minute or so! I LOOOVVVEEE that idea! I can’t tell you the last time I flossed. Yikes. I’m starting this asap! When you have 3 little ones running around, are pregnant with your 4th, and have a husband who is out of town for an extended period of time…do what you have to do! Stories in the tub sound awesome, and an occasional meal in the grocery cart is probably a fun experience for the kids! You’re still together as a family, and you’re doing your best. Good for you! I love these ideas. I am a big fan of the “one thing” rule. It really does have a big impact on the mess at the end of the day. And I try to empty the sink after every meal. It only takes a couple of minutes and I don’t have to stare at the dishes stacking up and making me crazy. I’ve been working on clearing the sink as well. I’m not the best, but boy, it makes a nice difference!! 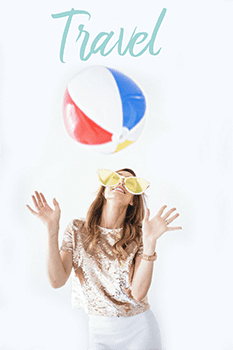 I have been following your blog for about a year now and I love it! I don’t have any children, but I am still able to incorporate your ideas into my life! I also feel better prepared for when I do have children- even though I don’t think you can ever be fully prepared- all because of you! Thank you so much for everything you do! I love the timer idea! I do that too – I’ll give myself 3, 5, or 10 minutes and will set an actual timer. Keeps me hustling and yes, it’s amazing how much you can get done that quickly! I love these kinds of tips! 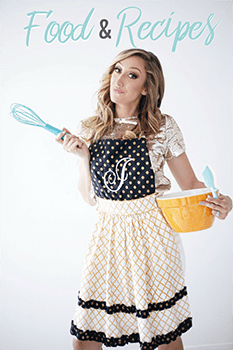 As a mommy of 7 ppl are always asking me how I do it…it’s because there is always a better way to do something! here is a few of my own tips..
*I use norwex rags that can be used for dusting and windows and only use water.. no cleaner no paper towels and does a fabulous job.. I just run around wiping all the surfaces with just a squirt bottle and rags! LOOOOVVVVVEEEE these tips!! 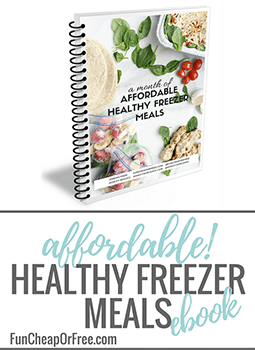 What kind of freezer breakfasts do you prepare? I want to try that! I made breakfast sandwiches with English muffins lightly toasted, frozen sausage patties from wal mart, and eggs that I scrambled with some s&p, bake @325 in muffin tins until firm. Then wrap in pLas tic wrap and stick in freezer safe bag. I also did breakfast burritos with just a big batch of scrambled eggs and sausage crumbles, and french toast sticks from sixsistersstufff.com. I had to smile when I saw your iPad, I totally do the same thing. I rarely sit down and watch TV, mostly just on the Kindle. I believe that DirecTV has the same thing as Dish, will need to check it out, thanks for the reminder! I do several of the others but never thought of them as multitasking, they totally are though. Love the idea of reading books while the kids are in the bath, bedtime seems to take forever so that’s a great timesaver! Multitasking is definitely something I do at my house. I never have time to do everything individually so small tasks I can do while doing other things are awesome!